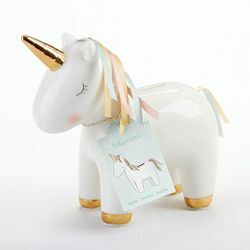 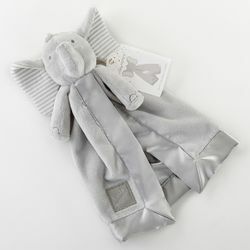 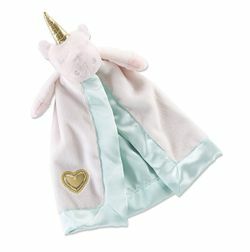 Baby Aspen is a premier manufacturer and designer beautiful of boutique-quality baby gift items. 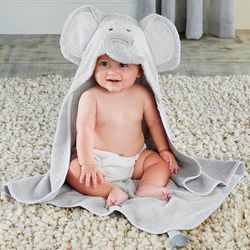 Baby Aspen strives to please both babies and parents by creating top quality gift items. 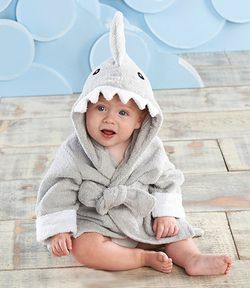 We are proud to be a Baby Aspen retailer and offer this adorable line of baby products to our customers.